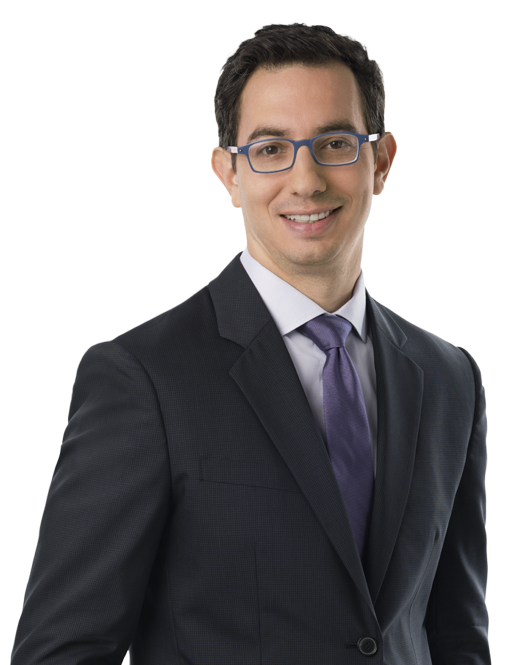 Michael Satin defends individuals and entities in white collar criminal investigations and trials. He also handles complex civil litigation in a variety of matters. In addition to his litigation and trial work, he conducts sensitive corporate internal investigations and he has significant experience advising clients facing parallel criminal investigations and civil proceedings. Mr. Satin is an accomplished trial lawyer who has tried dozens of cases as lead counsel before juries and judges in federal and state courts. He has handled matters involving a wide array of subject matters, including securities fraud, the Foreign Corrupt Practices Act (FCPA), breach of fiduciary duty, the False Claims Act (FCA), and the Racketeer Influenced and Corrupt Organizations Act (RICO). He has defended clients in investigations conducted by the Department of Justice (DOJ), the Securities and Exchange Commission (SEC), the Office of the Comptroller of the Currency (OCC), and other agencies and entities. Defending a lawyer charged with felony offenses and facing disbarment (case dismissed, records sealed, and no sanction from the bar). Defending a foreign government in complex, multijurisdictional civil litigation that culminated in a six-week jury trial in federal court in New York (case dismissed on appeal on jurisdictional grounds raised before trial court). Mr. Satin began his legal career at the nation's premier public defender office, the Public Defender Service for the District of Columbia (PDS), where he rose to the level of Supervising Attorney and Training Director. He continues to teach trial advocacy for attorneys and law students in Washington, DC and throughout the United States. A former Division I athlete, he enjoys playing and coaching lacrosse, ice hockey, and tennis. He is also active in organizations dedicated to criminal justice reform.